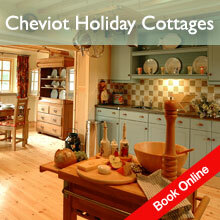 Stay in one of our fantastic Kielder cottages, located in and around the beautiful Kielder Water and Forest Park. 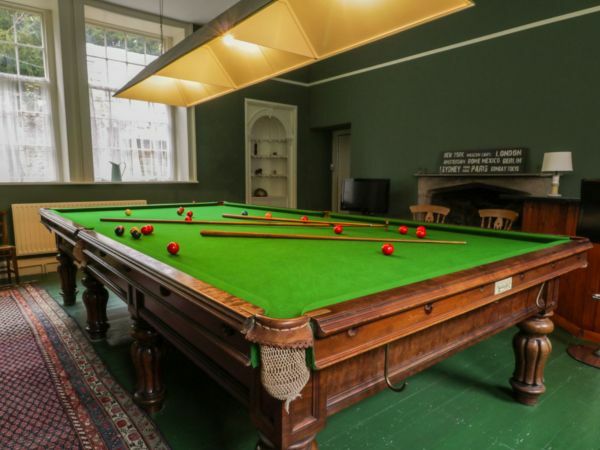 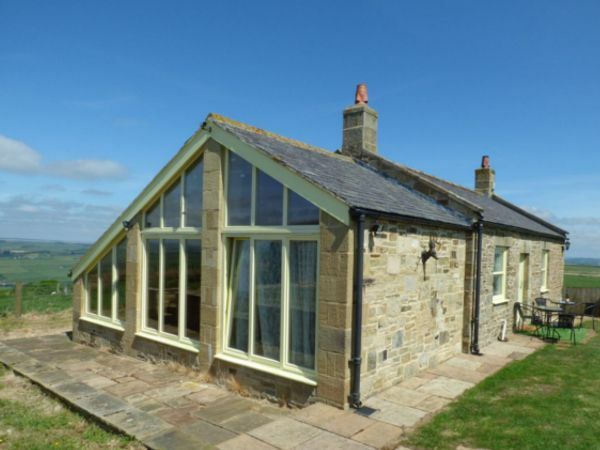 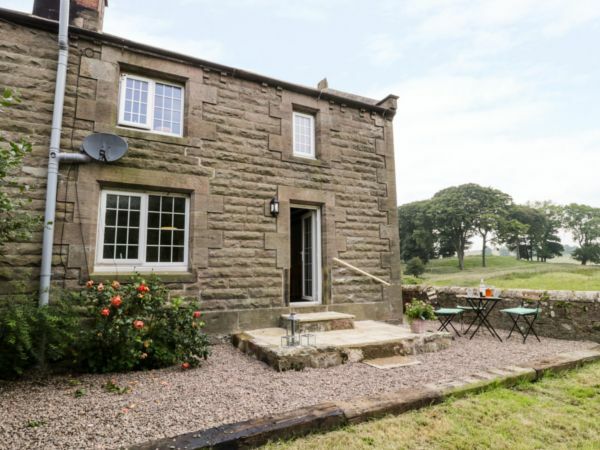 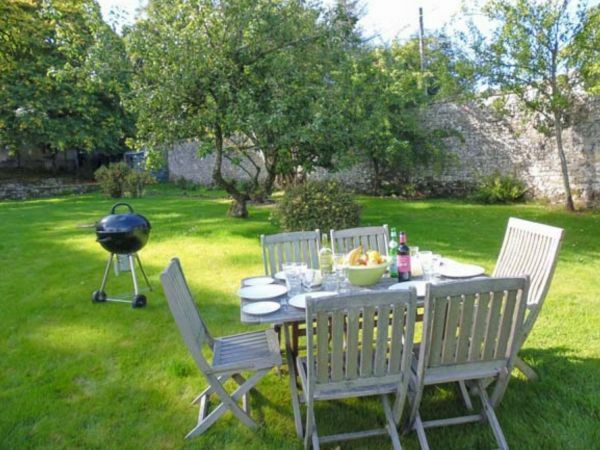 Whether you gather everyone for a big family holiday, including your four-legged pooch, looking for a spacious property with a large garden, or you're off on a romantic short break and wanting a hot tub to soak in under the stars, Sykes Holiday Cottages has the perfect place for you. 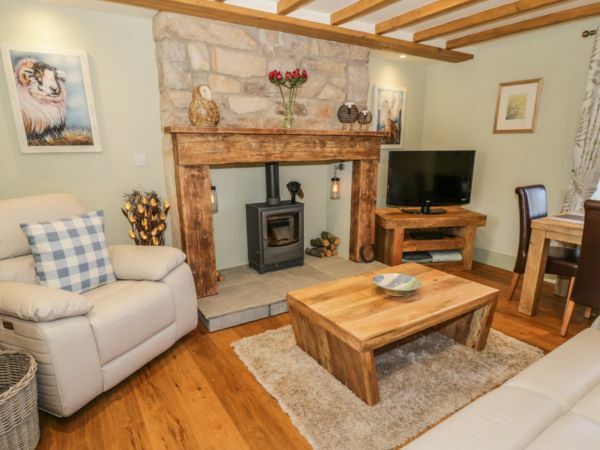 We have over 70 properties located in and around Kielder Water and Forest Park.